Discussions Magazine Music Blog: JAMEY JOHNSON's Tribute To Hank Cochran: Available October 16th, 2012! 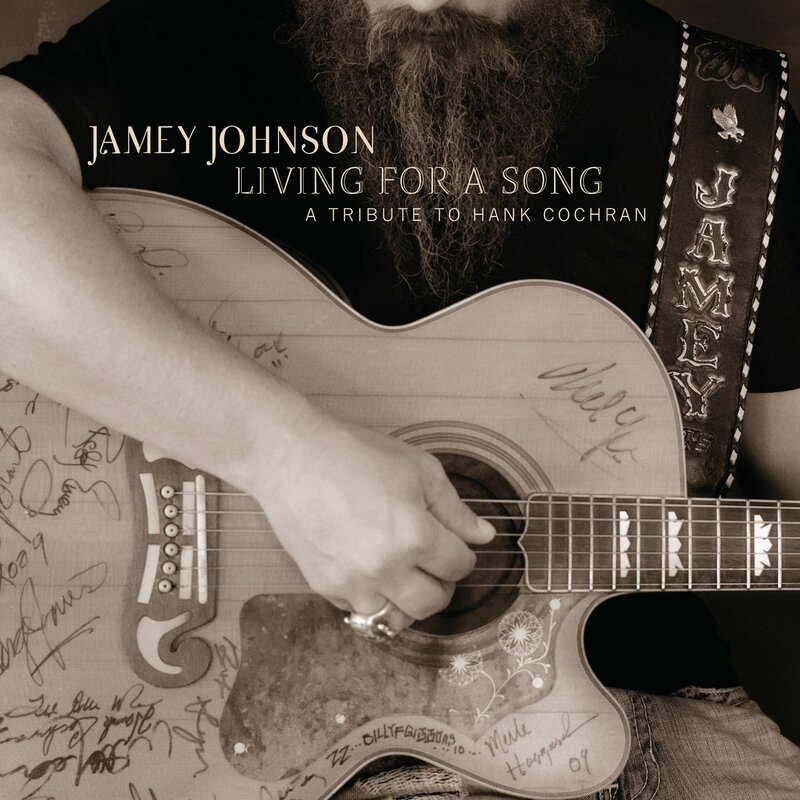 JAMEY JOHNSON's Tribute To Hank Cochran: Available October 16th, 2012! 2012 release, a tribute to Country songwriting legend Hank Cochran. When word got out that acclaimed Nashville artist Jamey Johnson was recording a tribute album to Cochran, musical superstars clamored to participate. From the ranks of the Country Music Hall of Fame came George Strait, Emmylou Harris, Merle Haggard, Kris Kristofferson, Ray Price and Vince Gill, not to mention Cochran's oldest and truest friend, Willie Nelson. Veteran stars Leon Russell, Elvis Costello, Bobby Bare and Asleep at the Wheel perform on the album alongside contemporary artists such as Alison Krauss, Lee Ann Womack and Ronnie Dunn.